This track from Chicago rapper Jeremih was released toward the end of last year. It is a little insubstantial but it makes me want to move! Sometimes that’s I you need from a song. 600 and counting! 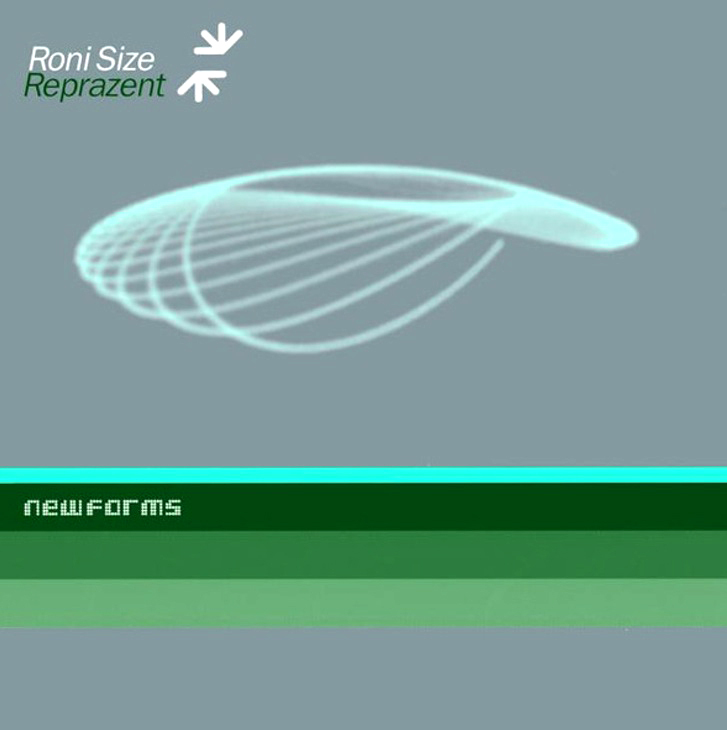 I gave up trying to represent too much with one song and just picked my favourite song of 2013 that I hadn’t yet posted. It is probably fitting that it is from an African artist as World Music has perhaps been my most exciting discovery of the blog thus far. Jah Youssouf is an artist from Mali, a region that I have been reading much about recently. Unfortunately most of it has been troubling. 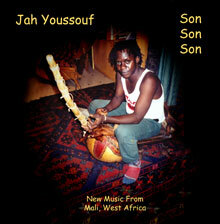 This track is taken from his album Son Son Son and as with all the African music I love this sounds fresh and pure. Every time that I hear it I’m filled with joy. If you are interested in some further listening check out this duet with his wife Bintou Coulibaly which was featured on the Okayafrica blog but alas I can’t find it on YouTube. As I mentioned yesterday, I have been listening to lots of 90’s music recently. 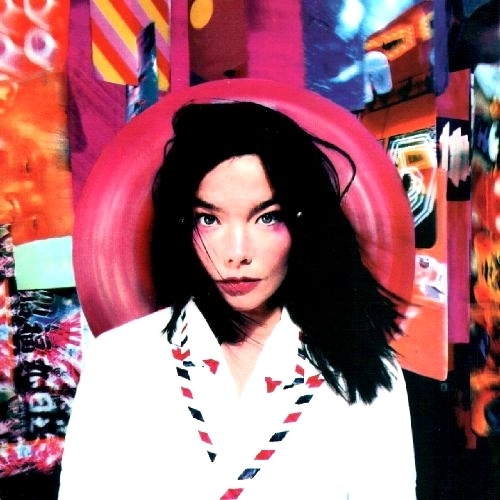 In the ‘Best of’ playlists I listen to and read Björk features prominently. While she did produce much great music in the 90’s it somehow doesn’t seem to fit with the other tracks. It just sounds so stark and futuristic. It is hard for me to process the fact that Play Dead was recorded before Girls and Boys. This track is typical of what makes Björk so utterly great. If I was to try and summarise it I might suggest the depth of feeling and emotion along with the magnitude of imagination. I don’t often find myself drawn to live versions of songs but, for a couple of reasons, I made an exception for this. I love the scale that setting together with the choir and orchestra gives this already epic track. I have been on a real 90’s kick since realising I am part of the Wonderwall Generation and posting the Oasis classic Champagne Supernova a couple of weeks ago. This is a cheesy hip hop classic of the era. I love the band name, just the wrong side of preposterous which is just the right side of perfect for a Hip Hop group. Also, the intro here is just ridiculous but great at the same time. All my guilty pleasures seem to have a healthy does of excess about them! One of the very best things about writing for this blog is getting sent music. This is sometimes bands or DJ’s sending me their own tracks but more often just my friends sharing music that they are excited by. Whist I don’t always share it, I never tire of feeling the warm glow of people’s enthusiasm. Also, I’m frequently introduced to artists I wouldn’t otherwise have encountered. Darkstar are one such band. A friend (thanks Maggie) sent them along this week and I have been listening to them repeatedly since. Its dreamy and fragile and has rather hypnotised me. I know that I am late on Jessie Ware as she has received significant publicity over the past 18 months. Frankly, I had somewhat dismissed her as being a little too “pop” for my taste. However, I heard this track over the weekend while out and about and I haven’t been able to shake it from my mind since. 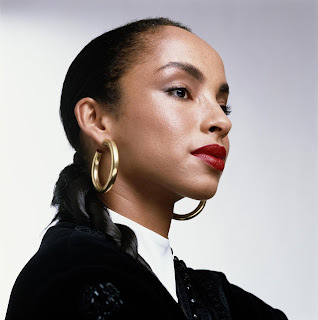 Also, once I got home and checked out this video that I realised she reminds me more than a little of Sade, especially stylistically here. Much has been written about David Bowie’s magnificent emergence from what everyone assumed to be retirement. What I admire most about it is the utterly understated way it was carried out. Excuse me, but I’ve been working, he says and we all feel stupid for thinking otherwise. Where Are We Now is a gorgeous, melancholy piece of nostalgia about Bowie’s Berlin days. He is, as he says, ‘a man lost in time.’ He sighs his way through the opening verse and soars as he reaches the refrain. You’re not sure you like it that much on the first listen, but there’s something addictive about it and on second, third and fourth listen, you’re hooked. That’s how it went for me, anyway. We’re promised more music by March and have been treated to the titles of the songs on his forthcoming album The Next Day. It is looking like 2013 could be the year that Bowie saves modern music, but let’s not get ahead of ourselves. It’s a daunting task.